Leading Australian blogger Nikki Parkinson of Styling You is on a mission to help Aussie women make the best of themselves inside and out, announcing her role as brand ambassador for The PeriCoach System® today – the first training device, web portal and smartphone app to take the guesswork out of pelvic floor muscle training, invented right here in Australia. 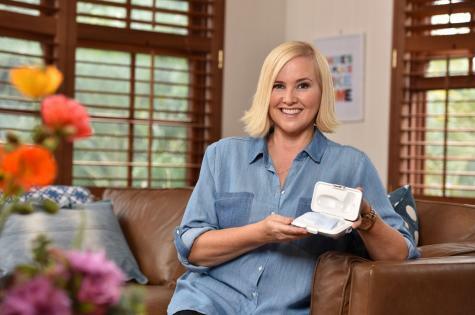 This exciting new partnership aims to help normalise the issue of a weak pelvic floor Nikki’s Styling You blog is already fast becoming a forum for thousands of women to talk about the topic, sharing their pelvic floor strengthening stories and successes. A discreet device that fits into a woman’s life – and her handbag - PeriCoach is an Australian innovation that harnesses the availability of personalised technology, so its user has access to real time visual feedback as she performs each exercise. It is a sensor device that detects pelvic floor muscle activity and measures the strength of each muscle contraction, linked to a smartphone app via a wireless Bluetooth connection. Nikki is proud to be associated with PeriCoach, which is a viable solution to strengthen the pelvic floor, and alleviate the symptoms that can result from a weakened pelvic floor including light bladder leakage. “Some of the common triggers of bladder leakage include everyday activities such as laughing, sneezing, coughing, dancing, splashing around in a pool, bending over, doing the dishes and lifting a heavy suitcase. When you seriously think about it, strengthening your pelvic floor muscles is not optional – it’s compulsory. Australian women are lucky to have access to PeriCoach which has the potential to make a huge difference to their quality of life,” she says. 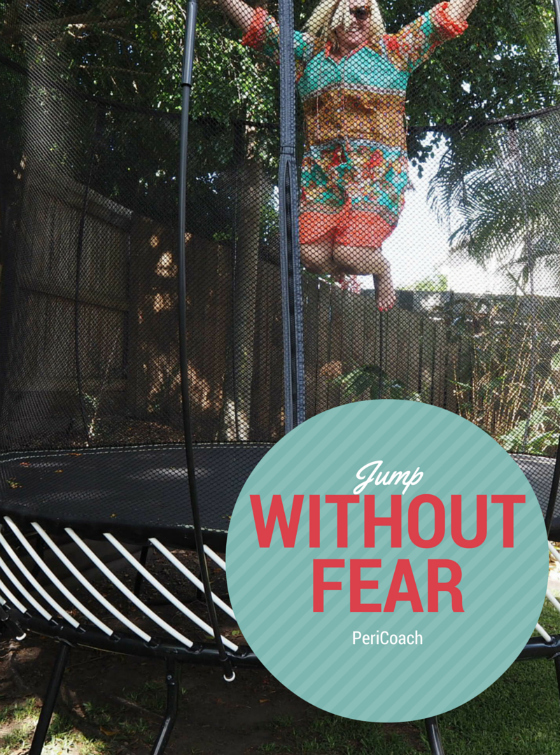 The PeriCoach System takes the guesswork out of pelvic floor muscle training. Pelvic floor muscles are muscles like in any other part of the body. Exercising them properly restores tone and strength. PeriCoach helps with the training itself, provides real-time feedback that is beamed to a smartphone so you can view your progress. PeriCoach is also the first system to document your results over time so they can be shared with a clinician or pelvic health physiotherapist. PeriCoach combines a pelvic floor training sensor, that you insert and squeeze against, with an app on your smartphone (Android or iOS). It provides guidance through your training session and monitors your progress. For more information about PeriCoach please visit here. To join the discussion with Nikki Parkinson of Styling You, please click here. A spreader bar is attached at each end of the Sleepy Hammockto help spread out the fabric. This helps evenly distribute body weight when you lie on the hammock, and in turn, gives you an intensely relaxing swing rhythm and motion. There’s less chance of you getting in a frustrated tangle when getting in and out of the hammock, too.